Lupe Fiasco shares a new freestyle while we wait on his next project. Lupe Fiasco recently wrapped up his combined Tetsuo & Youth and “Tour For The Fans” nationwide tour, so we can only assume he’s hard at work on some of the three albums of new music he claimed would be released in 2016. 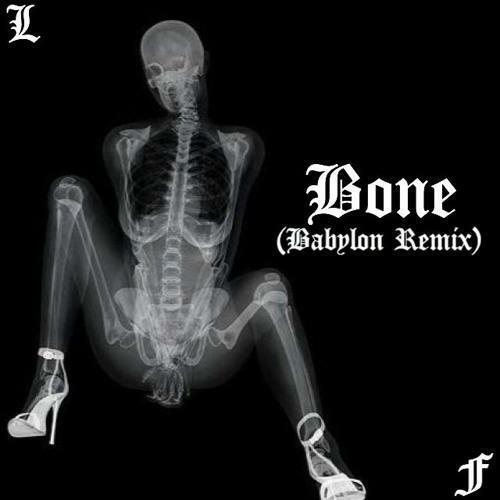 “Bone (Babylon Remix)” might just be a warm up for Lupe. Rapping over SZA’s “Babylon” beat, Lupe Fiasco spits signature lyrical flows. He’s as prolific as ever – the song is over five minutes long despite essentially being a freestyle. He gets a little white-knight sounding as he raps about women who work so hard to please men who don’t respect them, but that’s just standard Lupe at this point. Keep it locked here for more news about his next record Droga5.